The Cupertino console table by BoConcept features a slim tabletop combined with a lean leg design. This modern console table brings a beautiful Scandinavian style to your home. 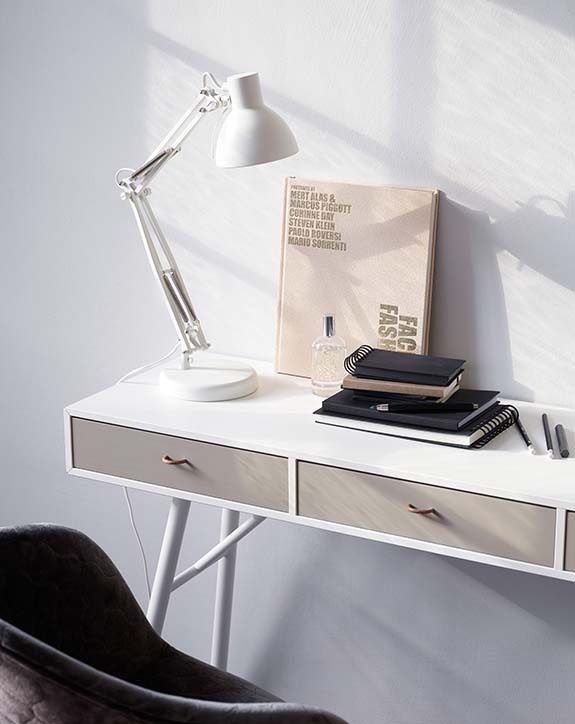 It features a Matt white/Matt ash grey lacquered table top with Matt white legs with oak finish on the end. This contemporary console table is perfect for your hallway, living room, or even the bedroom. The Cupertino console table has great storage facilities, including three pull-out trays that include sufficient space for personal belongings and accessories. 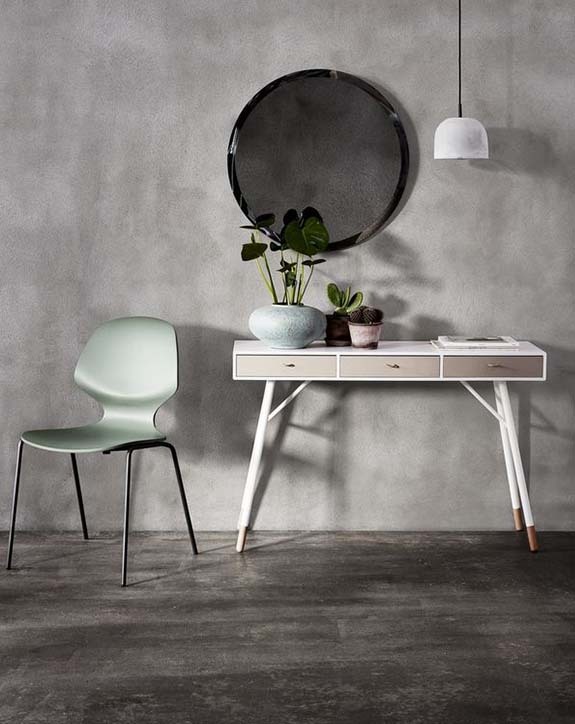 Visit one of BoConcept’s furniture stores located in either Moore Park or Crow’s Nest, in the Sydney region.